This sound is music to marketers’ ears as they eagerly wait for conversions. How to entice visitors of your site into clicking the CTA button and purchasing your product or service? Now, that’s the million-dollar question. 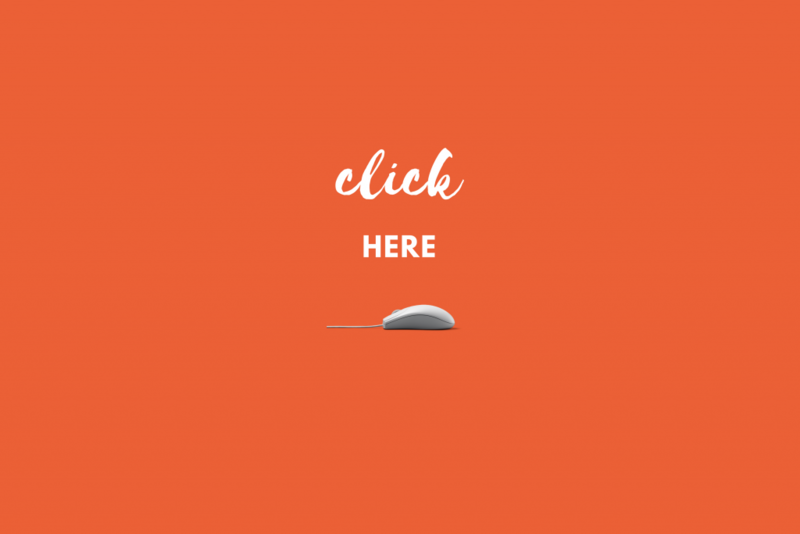 You don’t want their mouse cursor hovering over your call-to-action hesitantly. Never underestimate the power of an effective CTA button and make sure to carefully design it. Coming up with a solid call-to-action button isn’t exactly easy as it may seem. Quite the opposite, there’s more to that than meets the unsuspecting eye, so let’s scratch the surface and see what some basic rules are. “Buy now!” is one of the most common examples of a CTA, and although we can’t exactly say that it’s something to write home about, it’s OK to use it from time to time. Still, more elaborate and specific wording can actually make a big difference. The more precise, detailed, and creative you are, the more effective your CTAs will be. It’s essential to create a clear and concise message that will tell your audience what exactly you want them to do next. Not only will a well-crafted CTA attract the right customers, but it will also prevent the wrong users from clicking. Coming up with punchy copy consisting of no more than 35 characters is quite a challenge, but here’s the first tip: being a bit bossy is actually a good thing in this case. As its name suggests, a strong call-to-action will persuade your customers to click and convert, so it’s only logical to use highly-actionable language. This means that you should start with the verbs which will prompt and compel your audience to take the desired action, so words like buy, get, download, register, sign up, order, shop, read, or fill out, are excellent for this purpose. Their secret lies in being focused on the person you’re addressing, offering an incentive, giving the reason why, creating a sense of urgency, and promising improvements, respectively. gives your audience a perfect reason to take the action, as incentives, such as freebies or discounts, are strong motivators. This CTA is paired with a unique selling point, and it gives prospective customers a clear idea why they should order the said product and what benefits they will experience if they purchase it. Numbers are pretty big in marketing as they have a profound effect on consumers. That’s why marketers try to squeeze them into subject lines, CTAs, and all other kinds of copy. People like to see how much something costs right away; even more than that, they’re interested in finding out how much they can save. Order today and save 50%! We’re all afraid that we won’t be able to grab an opportunity and that it will go away. Fear of missing out has a very profound psychological impact, and by confronting your prospects with the idea that the item they’re interested in, but are still having second thoughts about, can be out of stock by the time they make up their mind, you’ll prompt them to make their purchasing decision right away. Content is king, that’s for sure, but design plays an equally important role in creating a clickable CTA. Green and red are usually mentioned as the most effective colors, but the jury is still out on which one performs better. What’s even more important than the color itself is to increase the contrast between the button color and the background color. As you can see, the first CTA is almost illegible, and this kind of mistake will most certainly deter your prospects from clicking. However, if you increase the contrast like it’s shown in the third CTA image, you’ll definitely boost your conversions. 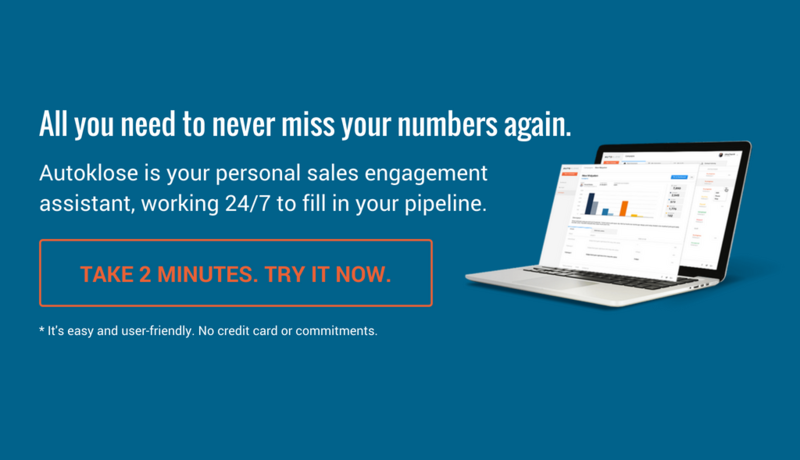 The point is to use a striking, attention-grabbing color so that your prospects can spot your CTA as soon as they open your email, as well as to be able to easily identify what action they should take. Adding a hovering effect is another interesting touch. Apart from being aesthetically pleasing, this effect creates a visual trick – your CTA will seem as instantly clickable. Such an animated CTA gives that little push toward clicking, and sometimes it’s exactly what a customer needs. This blog post contains sections from our article “Call-to-Action Tips and Tricks” published on November 24, 2016.